Coronado Food Tour offers a one of a kind experience; tasting signature dishes, strolling by the ocean, learning interesting stories about Coronado. This 3 hour culinary walking tour features some of the best places to dine in Coronado. Between plentiful samplings, our tour combines great food with great stories from chefs, restauranteurs, and locals. in beautiful Telluride, Colorado during the summer months. EAT, DRINK, HAVE FUN! 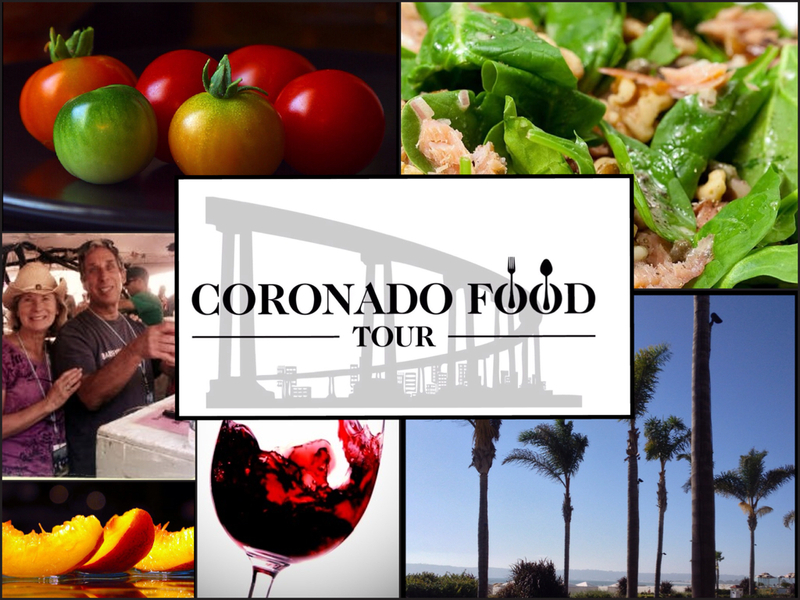 Check out our reviews on Trip Advisor -Coronado Food Tour. " an 11 out of 10" "a do not miss experience"